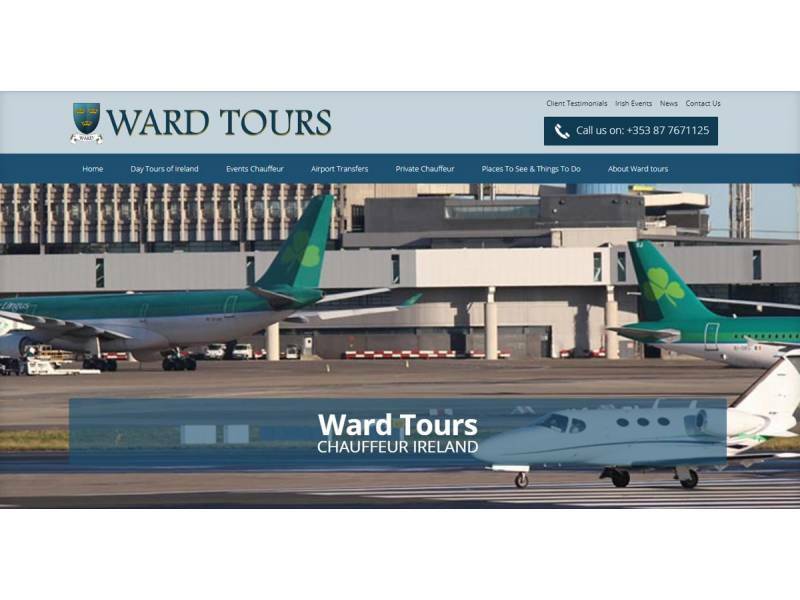 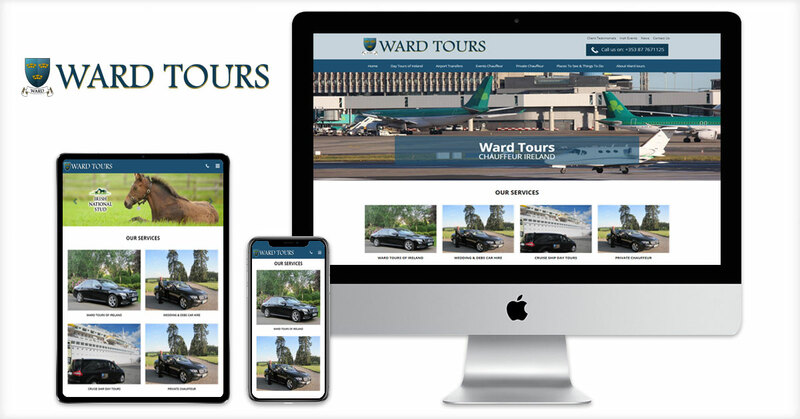 Dotser have worked with Ward Tours over the last 5 years to develop an online presence they can manage themselves, safe in the knowledge they have an experienced back up marketing team to support their graphic design, web development, search engine optimisation and social media needs. 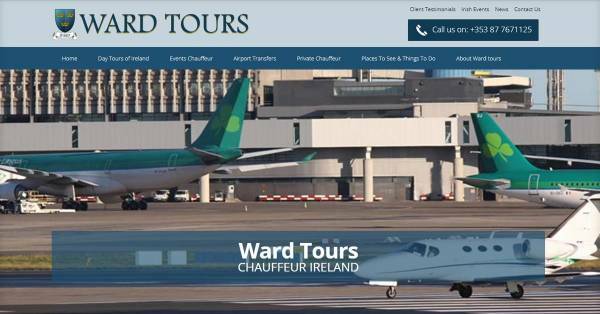 Ward Chauffeur Tours of Ireland provide the highest standards of chauffeur driven tours, airport pickups and transfers throughout Ireland. Ward Tours personal chauffeur driver service, attention to detail and local knowledge of the best places to visit in Ireland makes them the Chauffeur Service you should choose in Ireland. 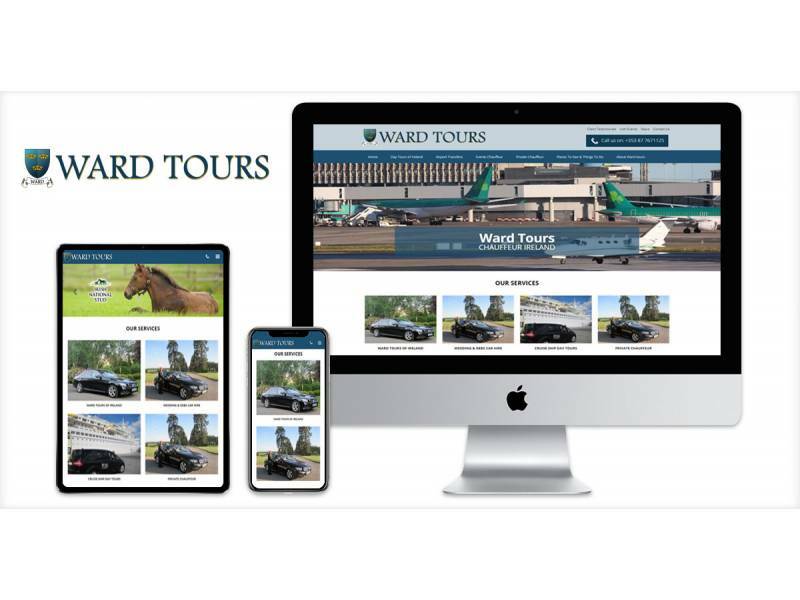 With over 20 years of chauffeur and tour experience, Ward Tours has built up a selection of personal chauffeur tours of Ireland covering the main places of interest, including heritage attractions and other scenic gems around Ireland.